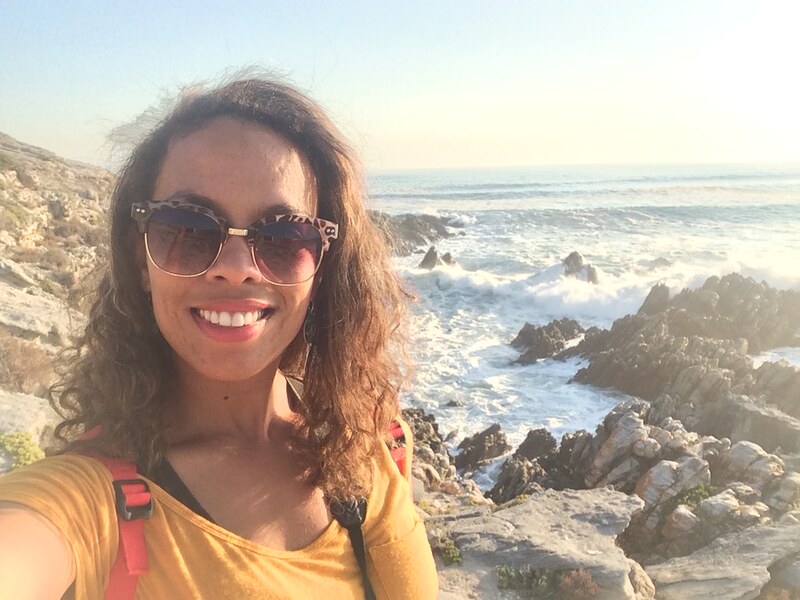 It was long before we realized that we only enjoy great outdoor adventures whilst traveling and as it usually does,Winter in Cape Town really encouraged us to hibernate in our own beautiful city. 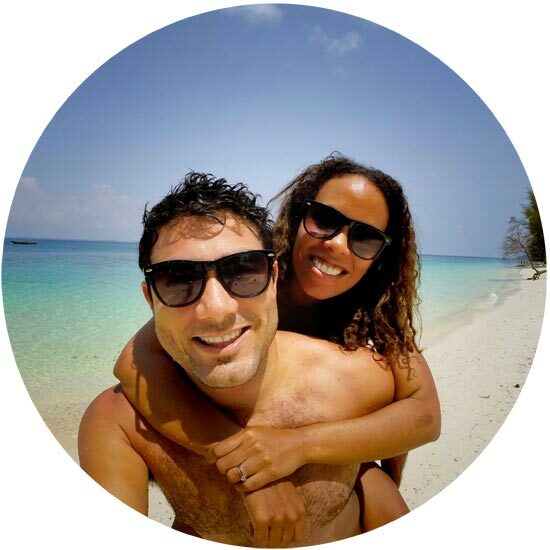 If you’ve seen any of our photos of our home town, you’ll know that we are spoilt for choice and get to reside and explore one of the world’s most beautiful cities everyday. 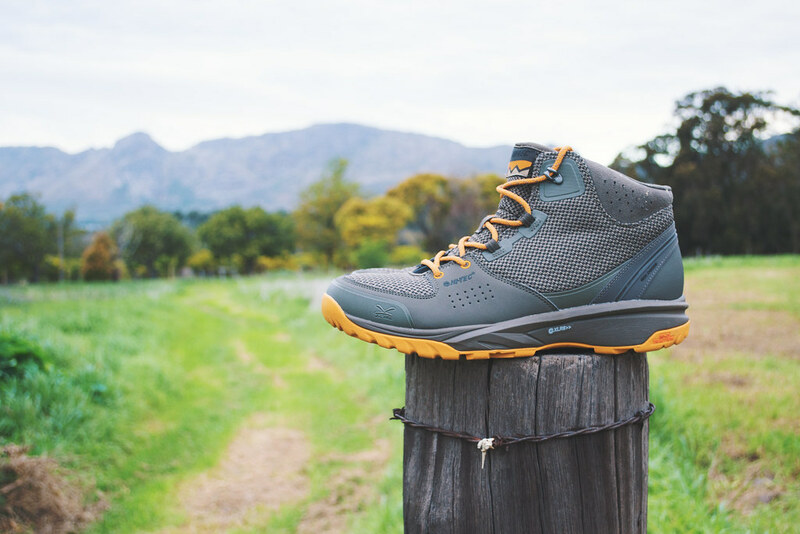 For the last while, Hi-Tec South Africa have been awesome in giving us various shoes to wear everyday and on our explorations. 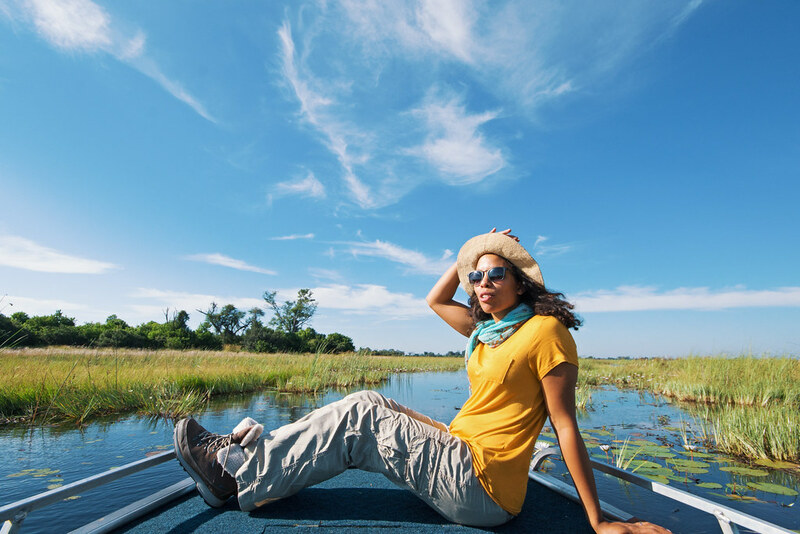 With their new #athleisure range, we’ve discovered that we can enjoy their shoes off hiking trails too and also use them everyday as ‘Mommy move fast’ sneakers, inner city strollers and light walks. I’ve also really enjoyed mine in the dance class. 1. Lower Tokai Forest Trails. If you’re driving towards Ou Kaapse Weg/ Road along Spaansgemat Road, you can park off on the left to access these walking trails. 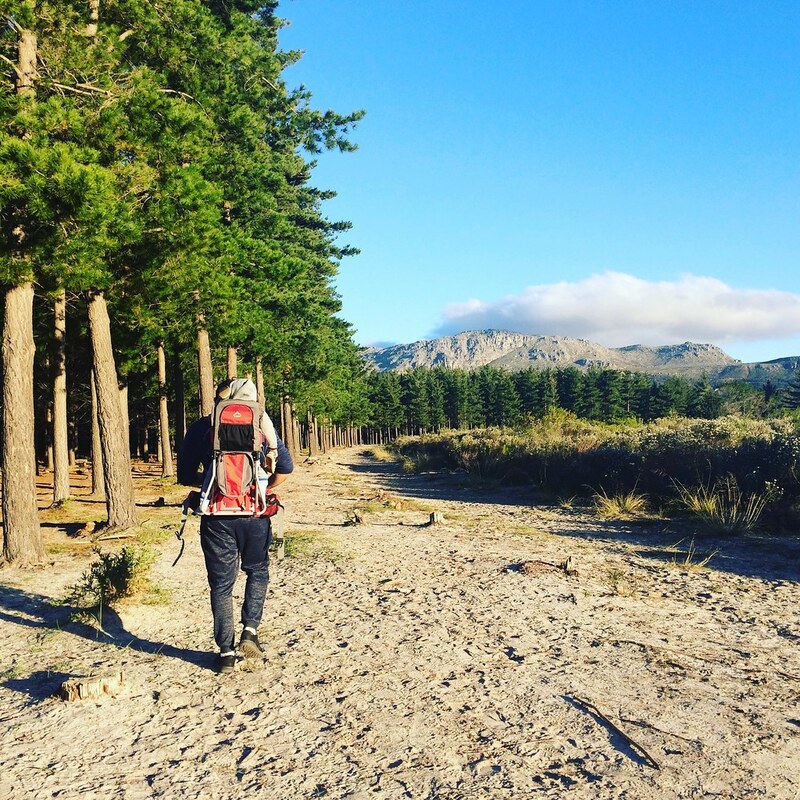 These are very relaxed and take runners, walkers and bikers alike along gravel roads, past remaining pine trees and beside fynbos. 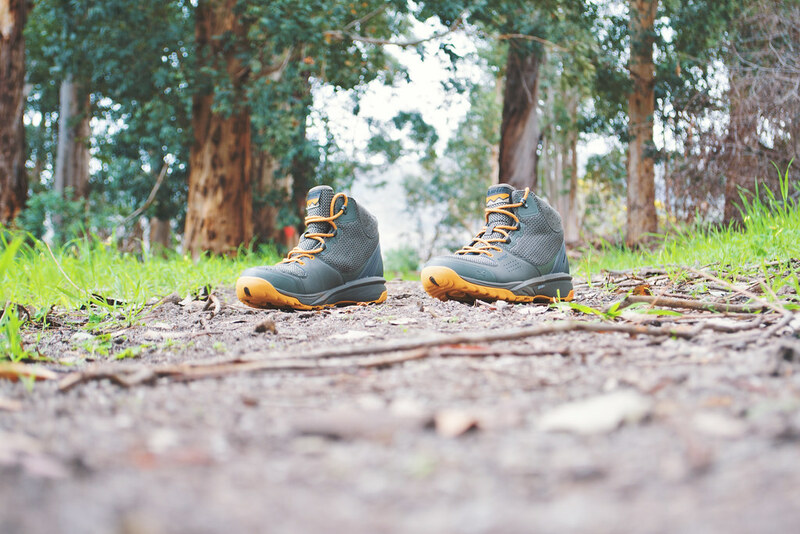 Vaughan loving his V-Lite Wild-Life boots on outdoor forest trails. 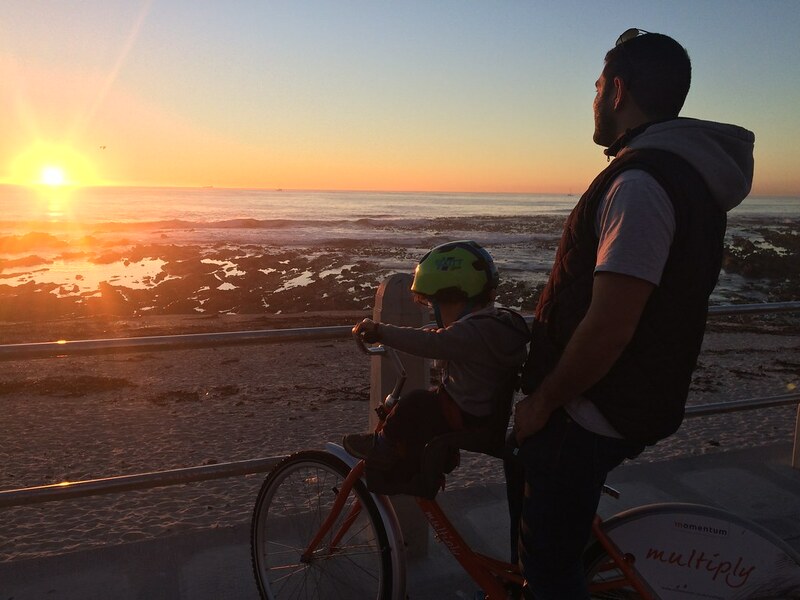 One of our new favorite things to do in Cape Town is to rent bikes at the end of Seapoint Promenade, pop Caleb in the front baby seat and peddle along the prom amongst runners, strollers, parents with prams, dog walkers and beach goers. Even in winter this seaside strip is buzzing with sun seekers and those keen to stretch their legs. 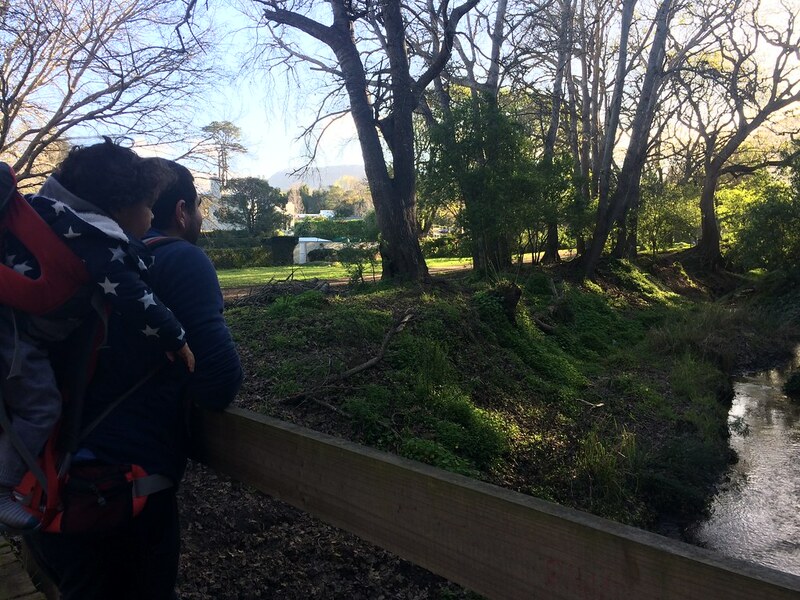 For more on Outdoor Spots to Enjoy with Kids, Read This: Outdoor Cape Town Spots. 3. Bree and Kloof Street. 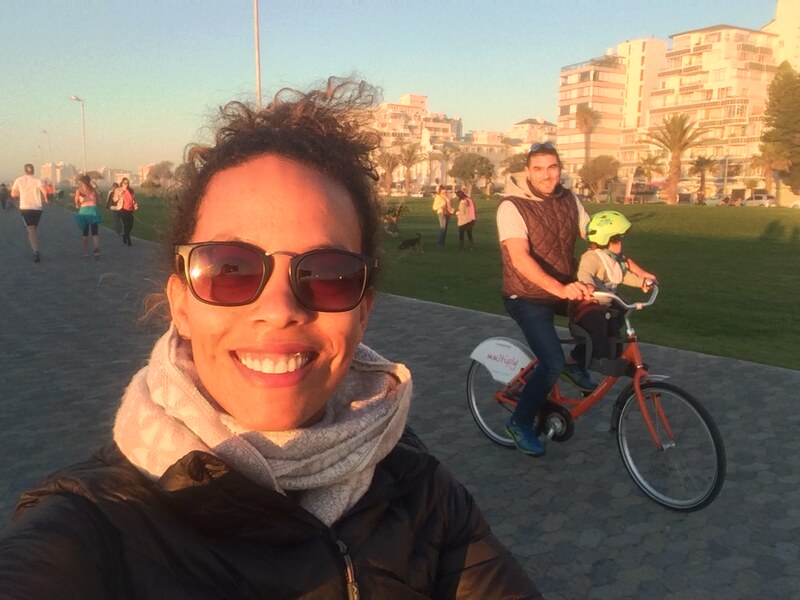 When it comes to inner city streets I love strolling along, Kloof and Bree are right up. Bree for the lovely outdoor cafes, restaurants and bars (by night) and Kloof Street for the restaurants that make for perfect date nights. Well let’s just say, I pretty much don’t go further than Hudson’s and Your Truly for warm evenings, drinks on the roof and DJ’s playing on the weekends. This has become a first weekend favorite (along with everyone else who lives in the Southern suburbs). Bring your kids ( their bikes), your dogs and family and stroll beneath this shaded pathway alongside the river. 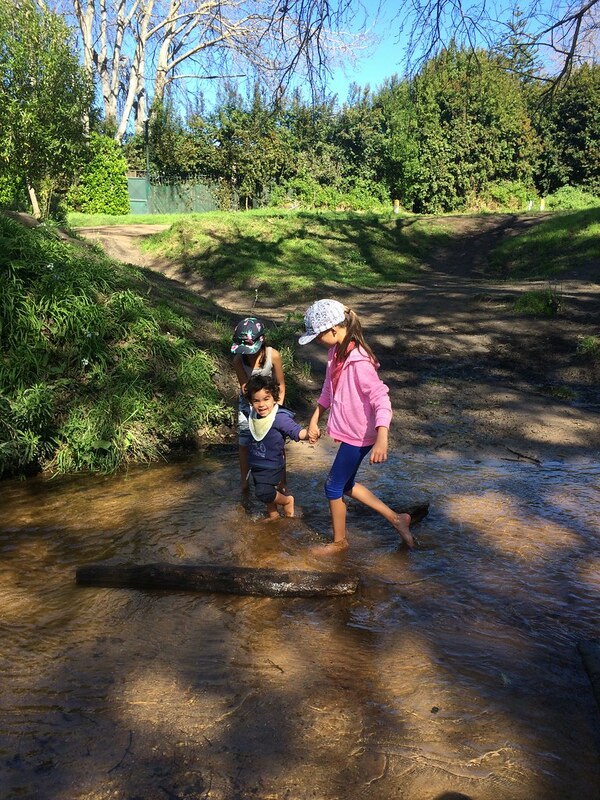 Walk across bridges, over logs, across streams and beside grassy areas. Caleb had a blast playing in the stream on our last trip and luckily this trail is just down the road from us. What’s a walk without a stream swim? 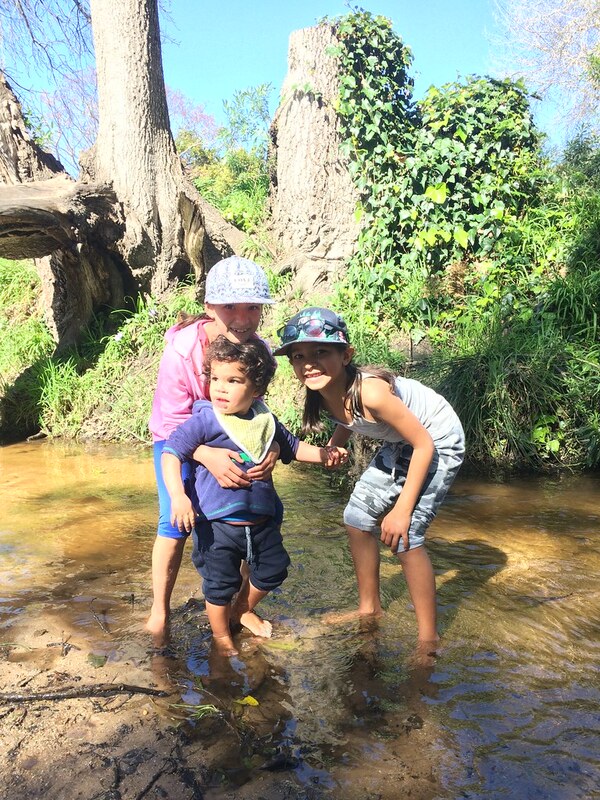 Caleb and friends loving the stream at Alphen. 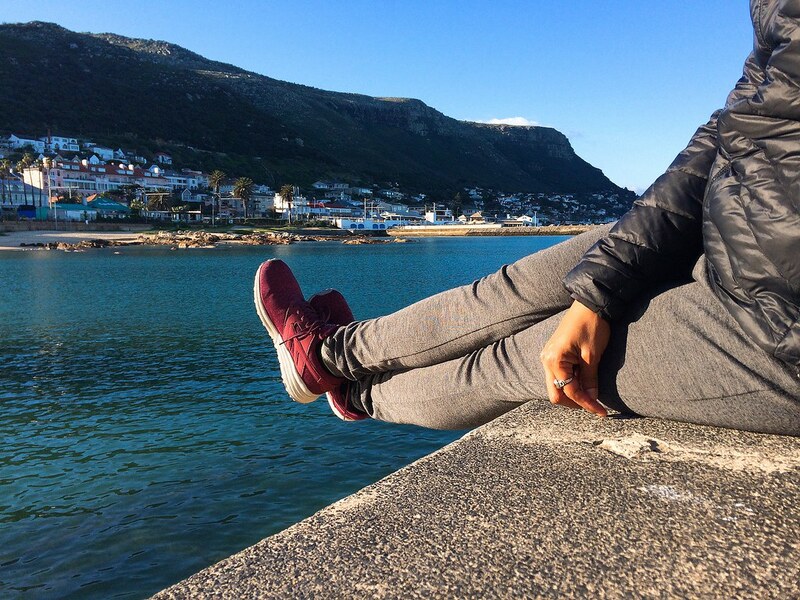 Kalk Bay is by far one of my favourite neighbourhoods in Cape Town. Filled with antique stores, local designer clothing markets and a plethora of restaurants, you can wander these streets from first light and end at sunset. Wear comfortable shoes and venture into the harbour, past fresh catch of the day, seagulls seeking food and the iconic lighthouses. 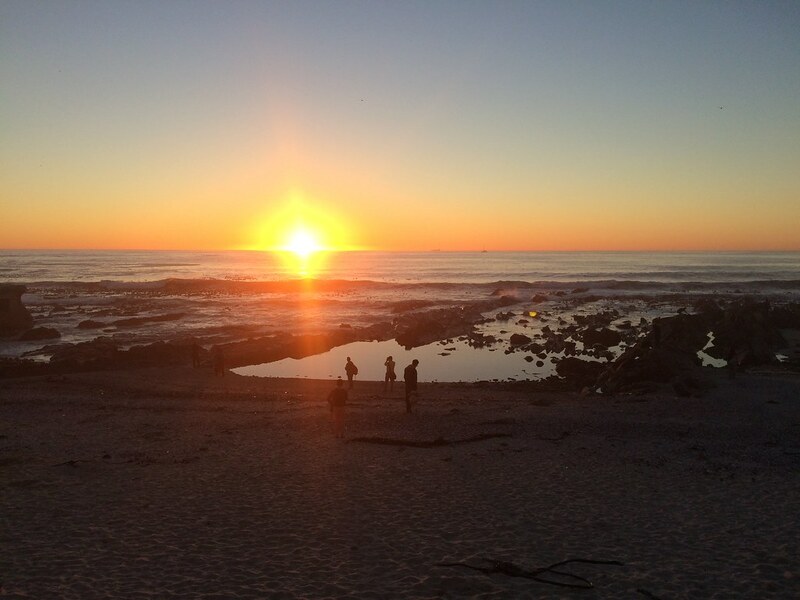 Don’t miss this seaside town without getting fish and chips at Kalkies or Lucky Fish. 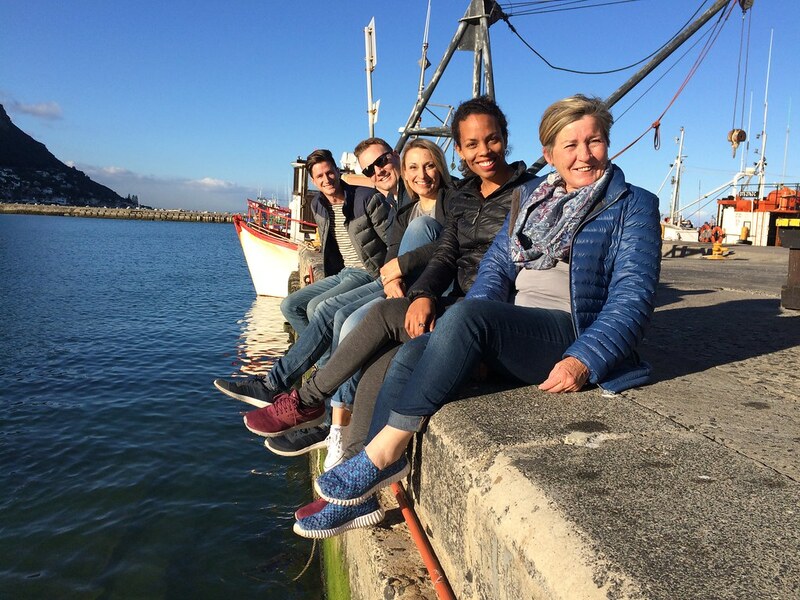 Enjoying Kalk Bay with fellow friends and travel bloggers. 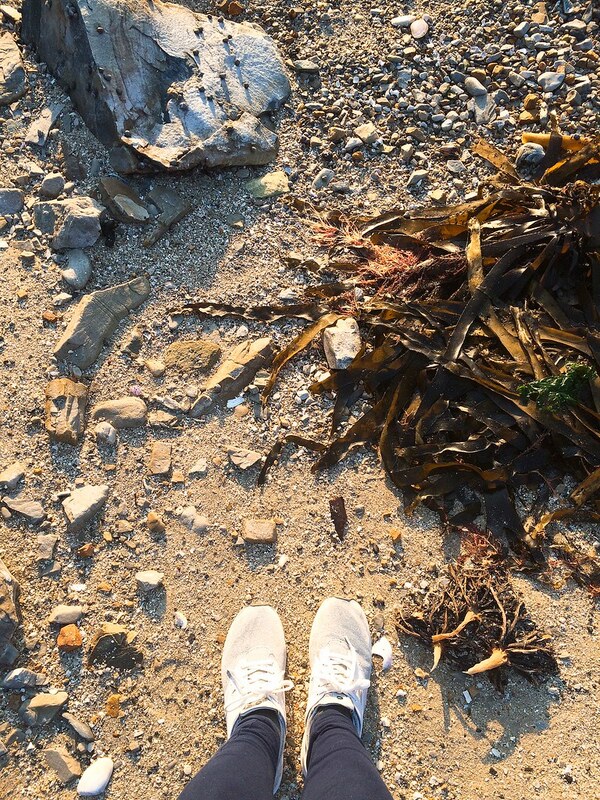 Recently we got to return to Grootbos near Standford and explore the coastline of Die Kelders. We foraged for mussels with the chef, visited ancient caves and tasted edible plants to add to our salad. 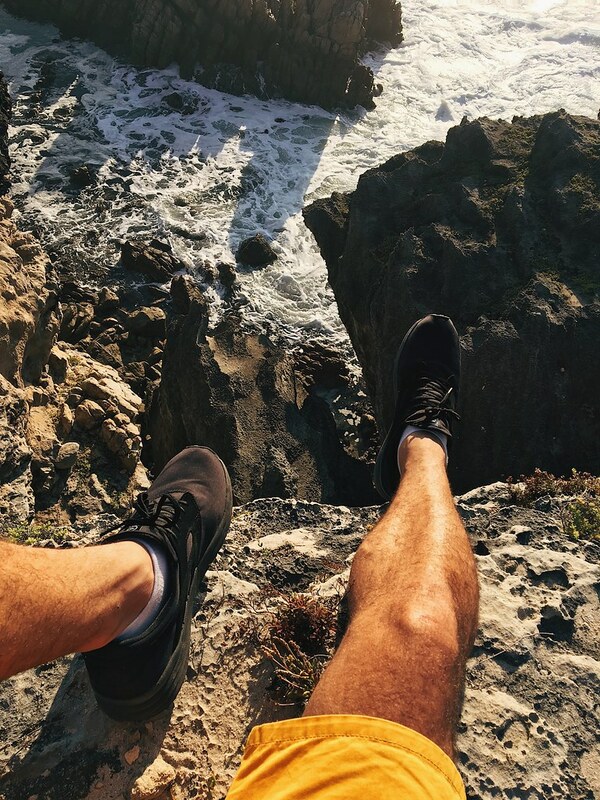 Vaughan hardly wears anything other than his Badwater Cozy Black Hi-Tecs. Here he wore them mussel foraging. Utility-wise you can’t get better than Hi-Tec’s athleisure range. 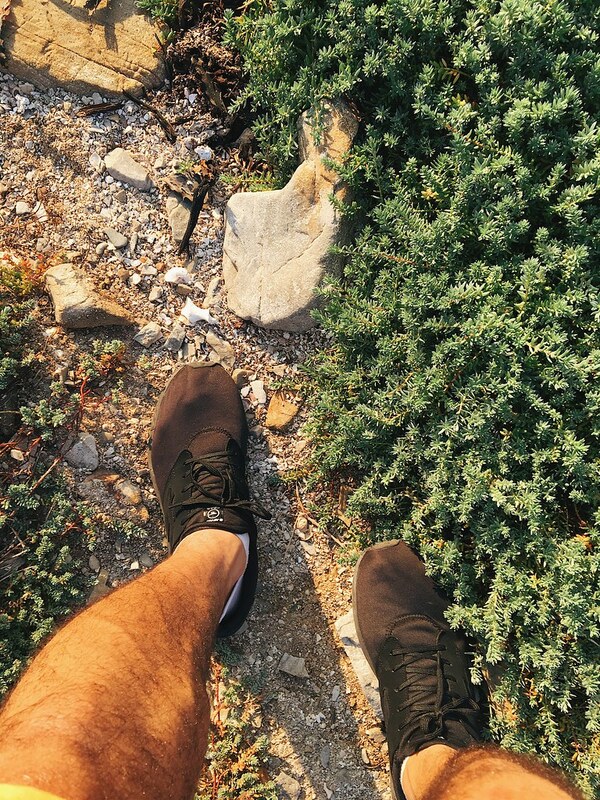 Giving my grey Badwater Cozy Hi-Tec’s a spin. 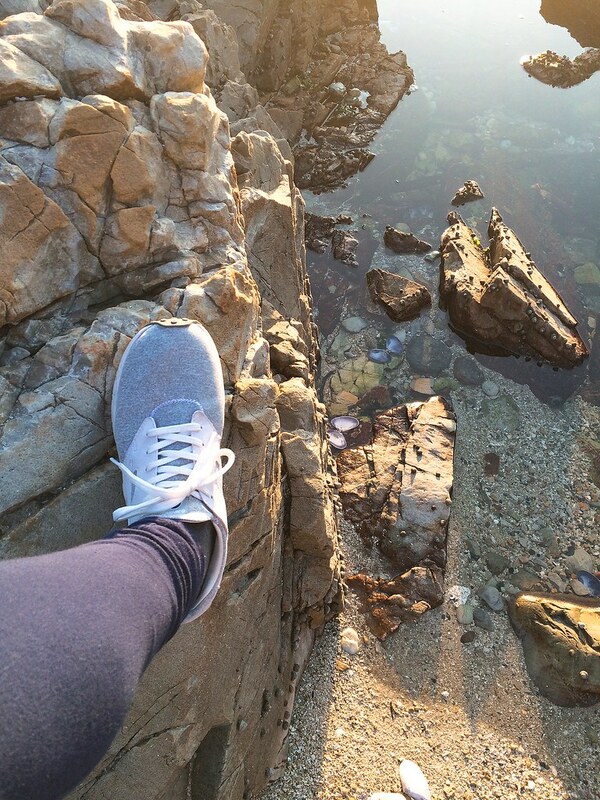 Seaside or street side, these are ultra comfy and perfect for everday wear. Whilst SUPPing isn’t an activity you require shoes for, I have grown to love it more and more. 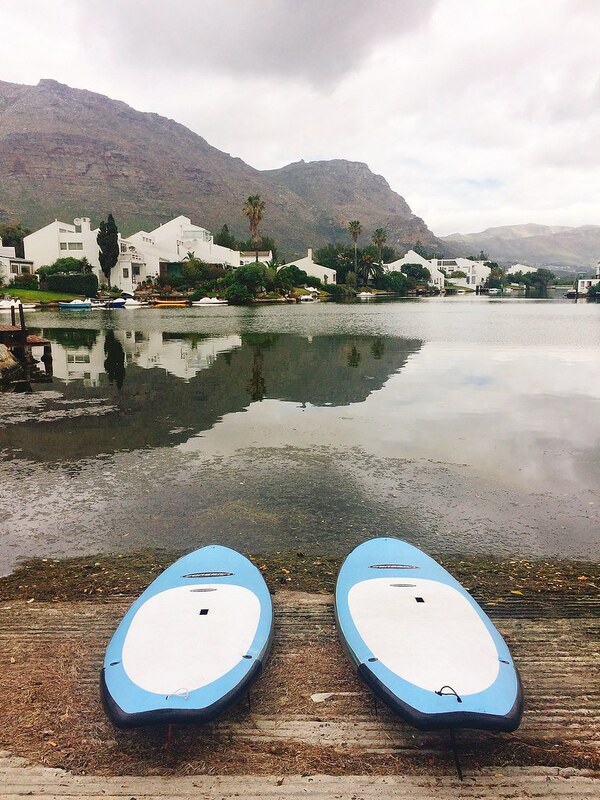 We recently rented SUPs from Xpressions on the Beach in Muizenberg and went SUPPing not the calm wind-free vlei. 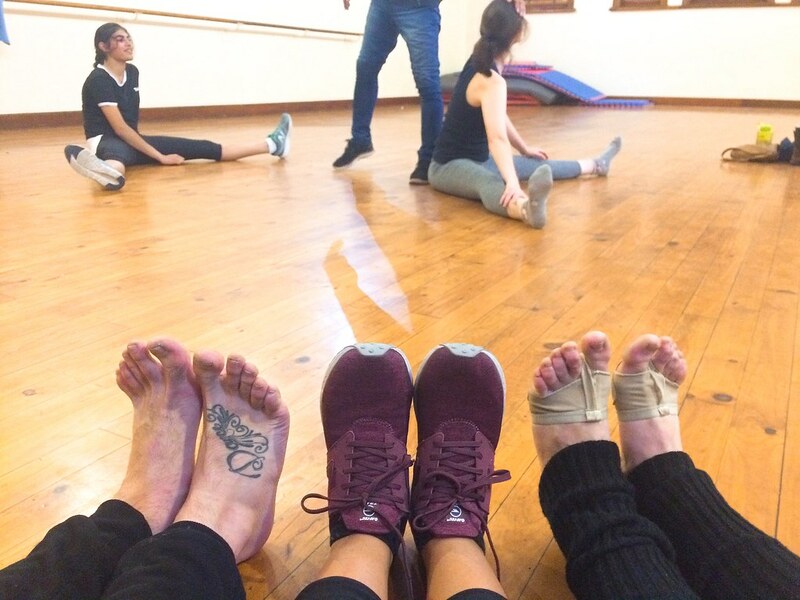 Dancing will always be my first choice of staying fit and I’ve loved being able to wear my #athleasire Hi-Tec’s to my Hip Hop dance class. Daphne Jubber’s school of dance has classes of modern and hip hop for all ages and levels from school age to over 60’s. Come move, keep fit and have the best fun. Yoga is also a practice very close to my heart. Aside from doing some yoga on my own, I’ve joined classes at Yoga Spirit Constantia for Bikram and vinyasa. 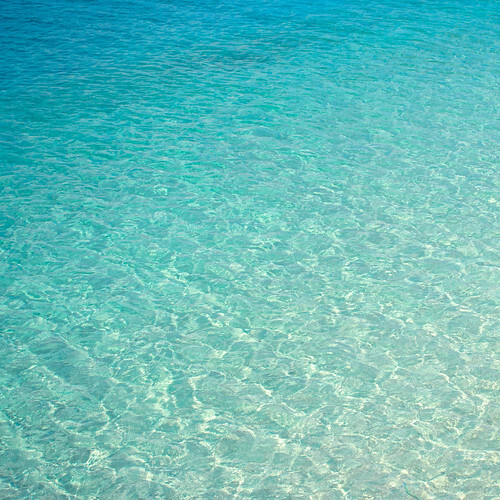 Visit their website for package rates and various yoga offered. Where else have my Hi-Tec’s taken me? 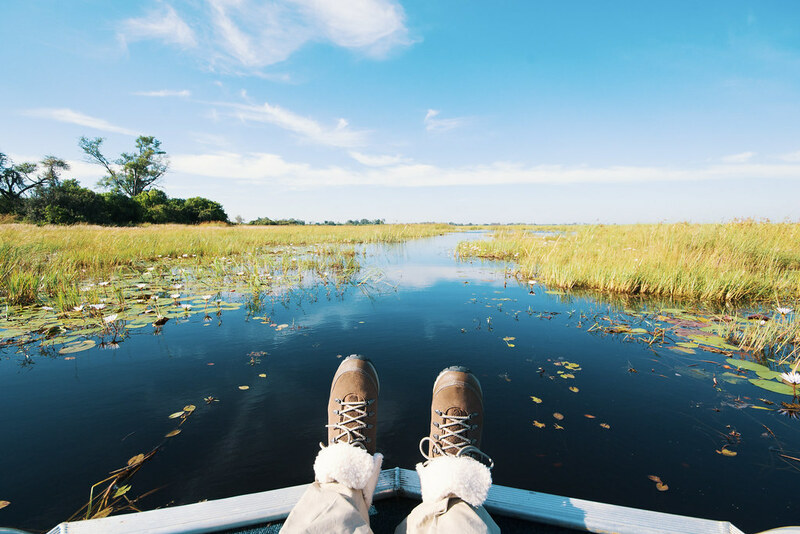 My Kono Espresso HI-Tecs have come all the way to the Okavango Delta in Botswana with me. 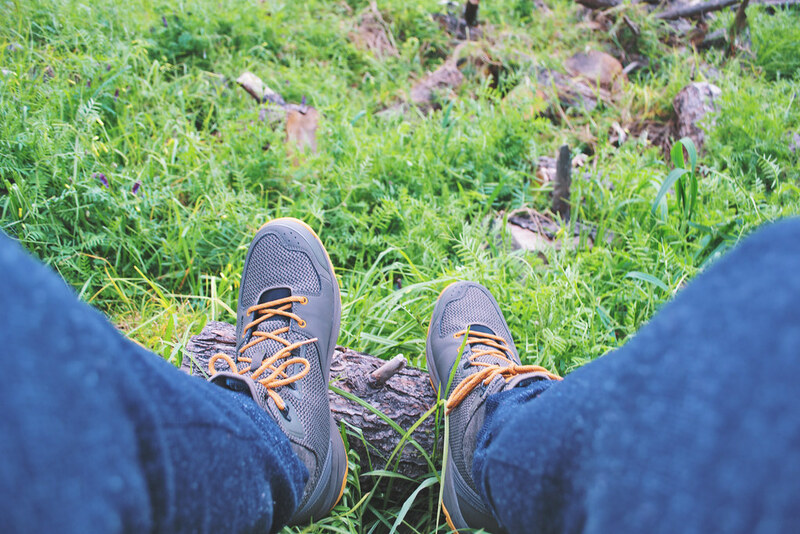 Mountains, trials, bush walks; the Kono Espresso boots served me well in the cool mornings and evenings in Botswana. 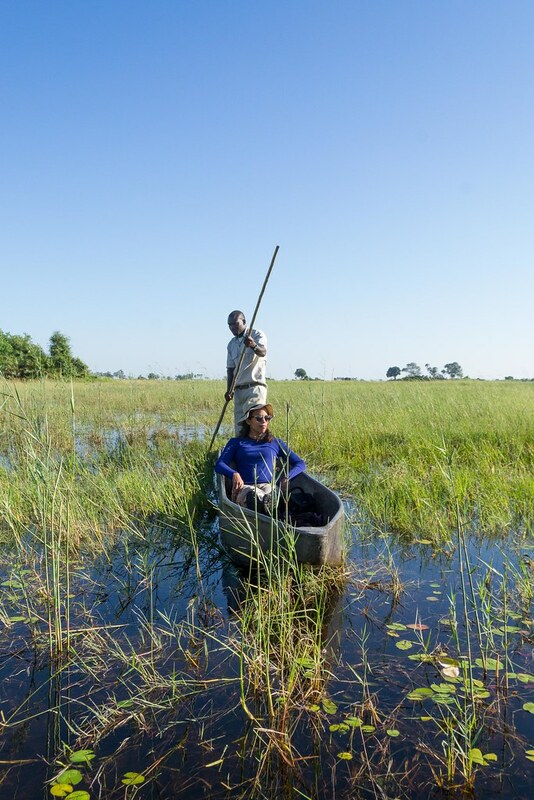 Through the swamps in a mokoro. One of my most surreal experiences to date. Thank you to Hi-Tec for getting us ready, where ever the road or path may lead. 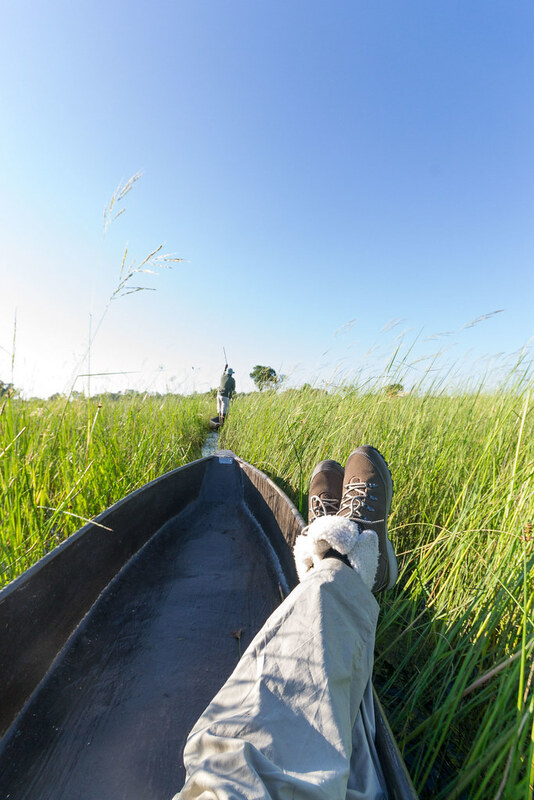 To read more about my Botswana trip with Wilderness Safaris, look no further–> True Wilderness in Botswana.